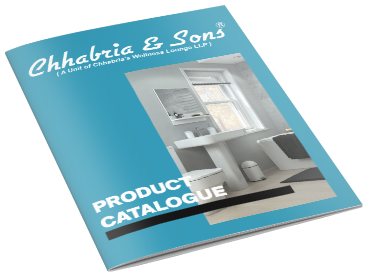 Chhabria & Sons the explorer of Spanish ceramic & porcelain tiles. We are one of the renowned dealers of Spanish ceramic and porcelain tiles with many suppliers across the country. 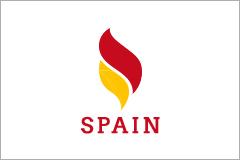 We offer Spanish tiles at prices starting from low range to premium range with exclusive range of tiles with a various type of tiles such as ceramic tiles, porcelain tiles, vitrified tiles, mosaics and many other types of tiles to choose from.